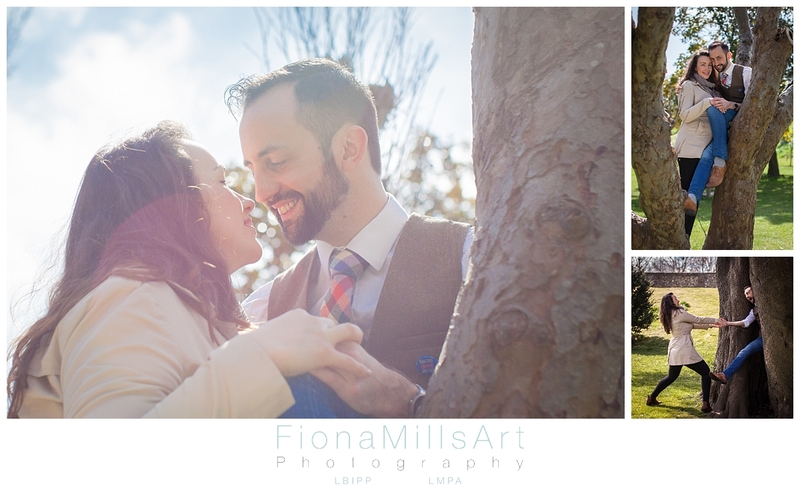 When I got an email from Jess enquiring about doing an Engagement Shoot in Chichester following her recent engagement to Geoff, after putting two and two together I realised we had an army of mutual friends between us. I was shocked at how our paths had not crossed before this! 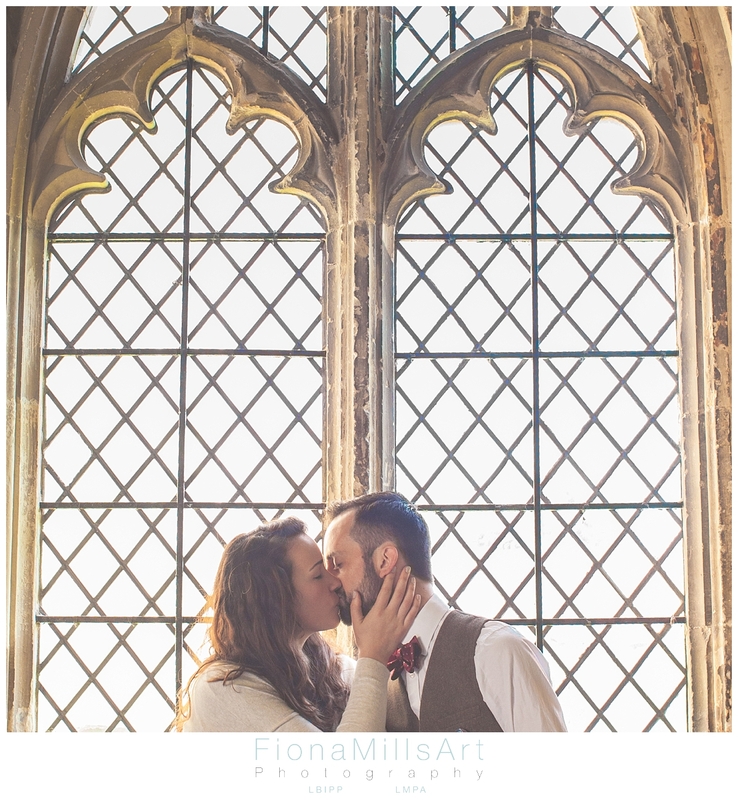 After a flurry of emails, we got onto location… Being torn between the floaty dreamy setting of West Wittering, or the more gothic architecture and floral blooms of Bishops Palace Gardens at Chichester Cathedral, they chose the Cathedral. 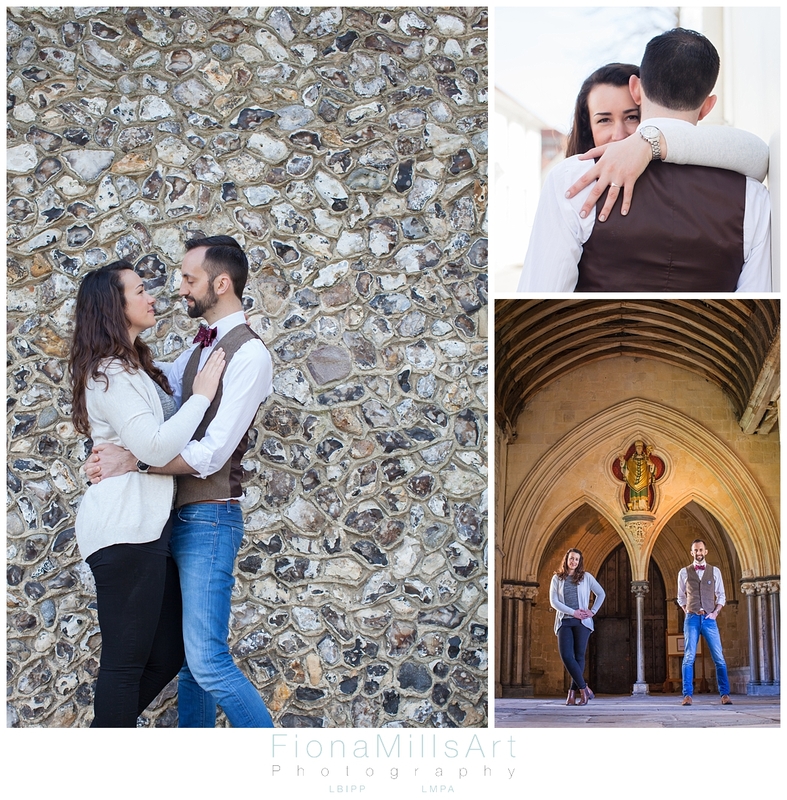 Meeting Jess and Geoff at Chichester Cathedral for their Engagement Shoot was like hooking up with old friends. 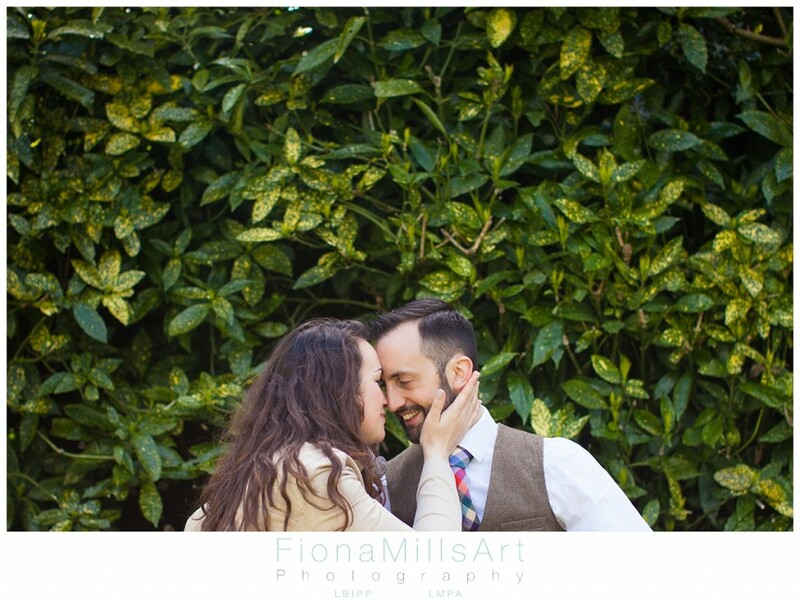 They are a lovely, vibrant couple with a real sense of fun and joy! I learnt that Geoff likes to climb trees (he’s very good at it) and is not afraid of the spiders that may live in those nooks and crannies! Jess was a bold and adventurous model, very quick to be comfortable under the glare of my lens, and full of laughter with it! At times it seemed we forgot we were on a shoot as we chatted and got to know each other better! I found out that they met as Geoff was supposed to be interviewing Jess for a job in the family business…. it seems he not only scored a great employee but his future wife to boot! Lucky man! One of the lovely things for me about joining a couple on an Engagement Shoot is that you get to see that fresh flush of love and excitement as a couple are starting to prepare for their married life ahead… I’m not sure where this romantic side of me has come from, but it sure seems to be creeping out more and more! 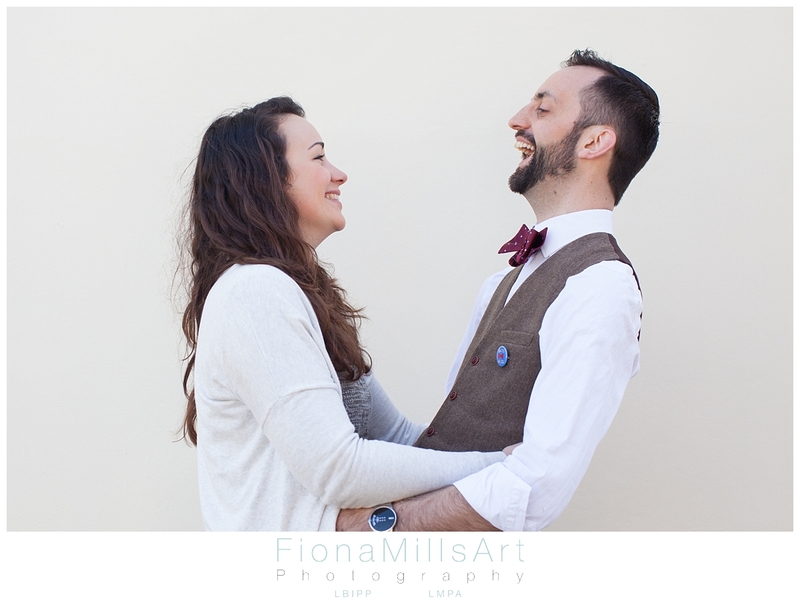 As they chatted about ideas for their wedding day, what they may or may not like, whom they wish to share it with, I couldn’t help but share the excitement! 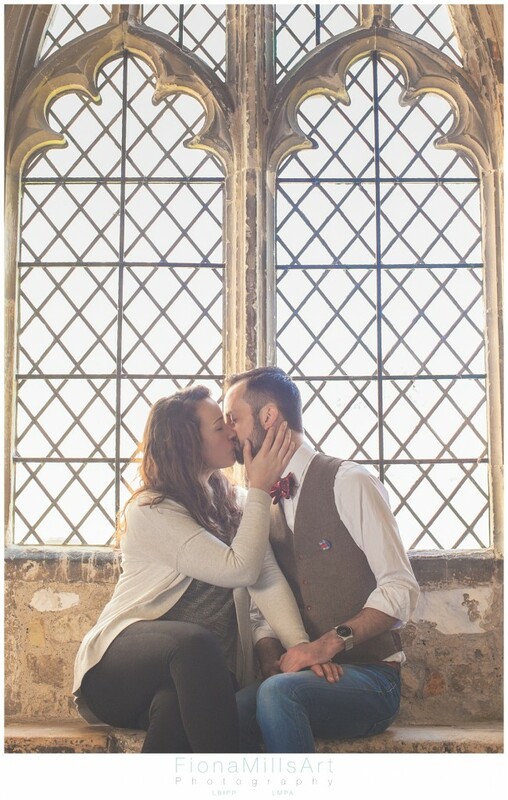 As you can see from the images, Jess and Geoff share a wonderful love… they also look fabulous together! Bishops Palace Gardens at Chichester Cathedral is a wonderful place to explore. As a photographer there is a plethora of backdrops to use, and despite having shot here multiple times, I can always find a new angle or scene to capture. The buildings and walls that surround the area are also a great backdrop to use. 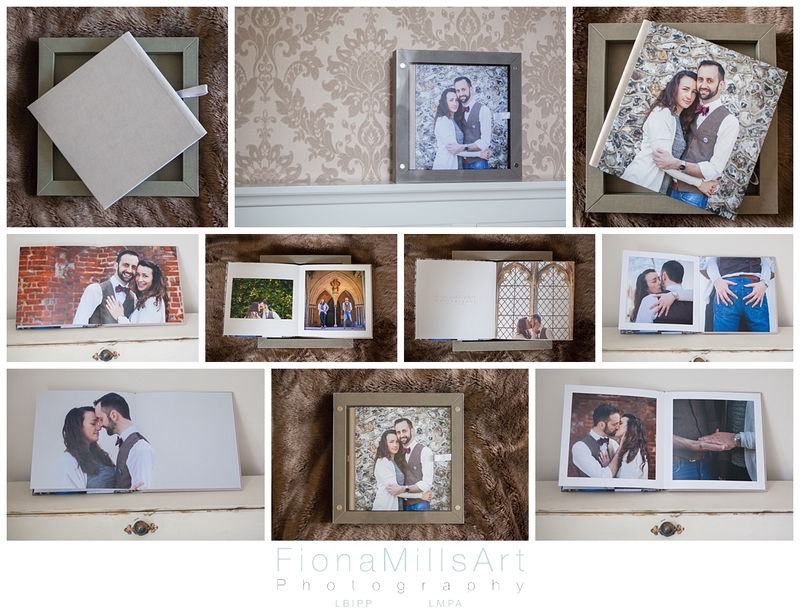 After editing and sending over the online gallery and mobile app to Jess and Geoff following their Engagement Shoot in Chichester I realised they would also be a perfect subject for me to test out and order a sample of the GoBook, a new product by Graphistudio (whom I use for all my album products). Beautifully handmade in Italy, I’m sure you’d agree this album, with it’s free standing box frame would be a perfect addition to you home, preserving those fantastic memories. I was very pleased to see that Geoff also values the medium of print, when upon my morning Facebook and coffee ritual I saw (much to my amusement) that Geoff had bestowed upon his beloved a gift of a cushion…..using the image below!! Cheeky eh? !